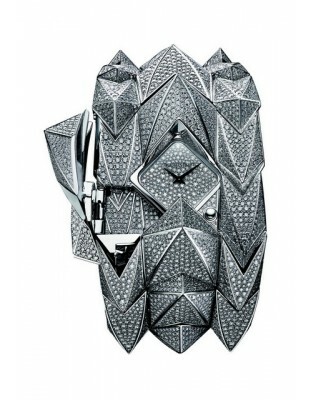 1875-1882: In 1875, two young men with a passion for Fine Watchmaking, Jules-Louis Audemars (1851-1918) and Edward-Auguste Piguet (1853-1919), join forces to design and produce complication watches in the Joux Calley. 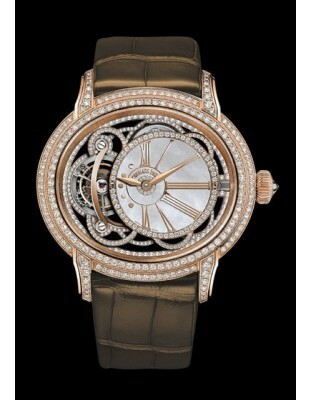 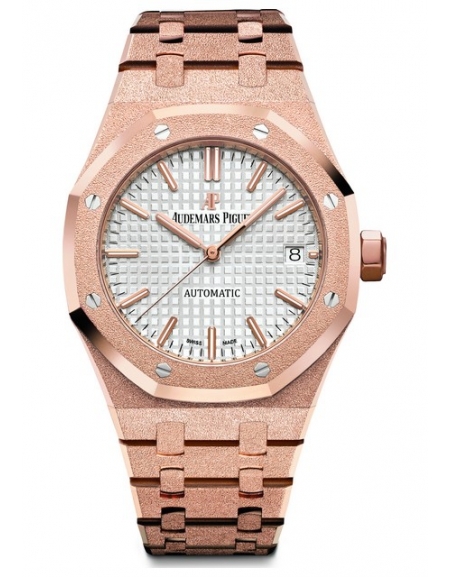 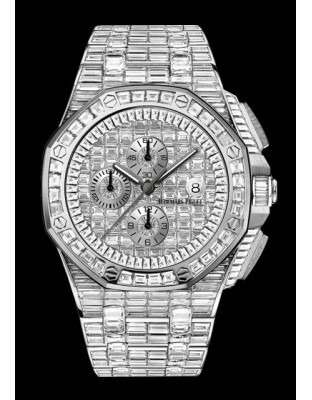 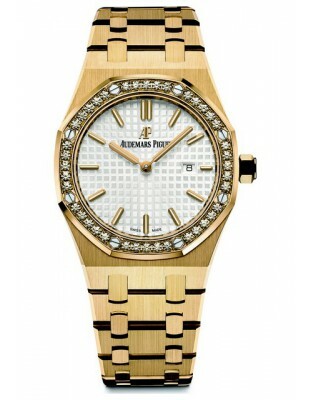 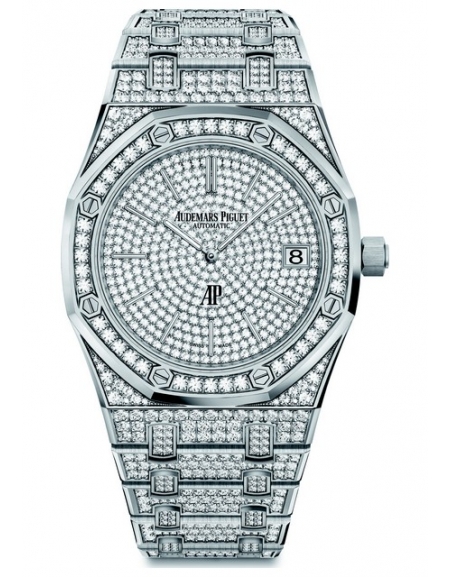 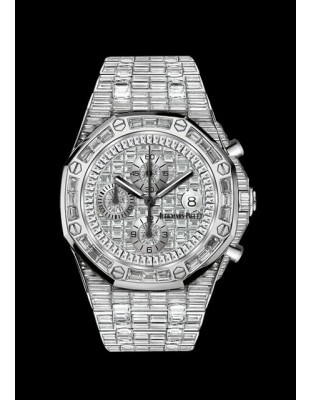 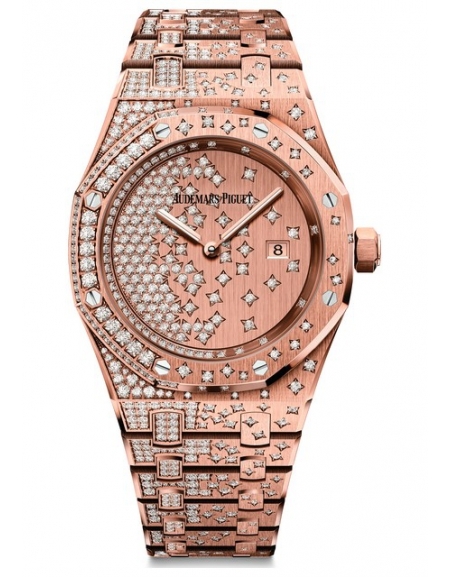 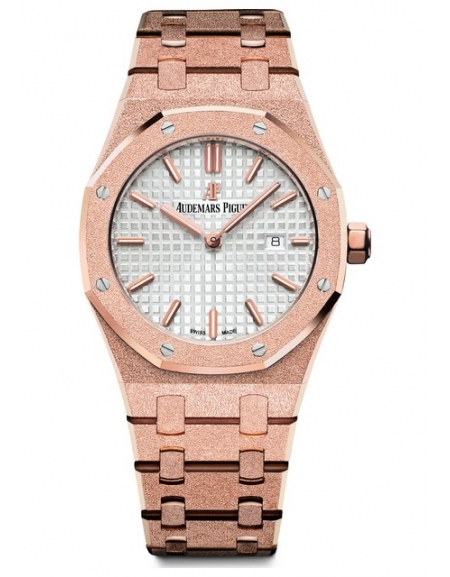 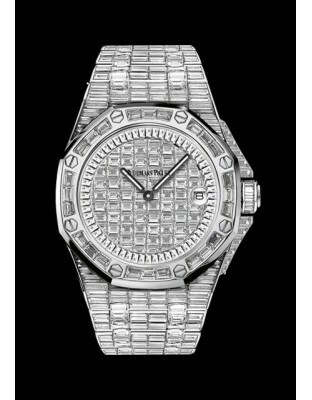 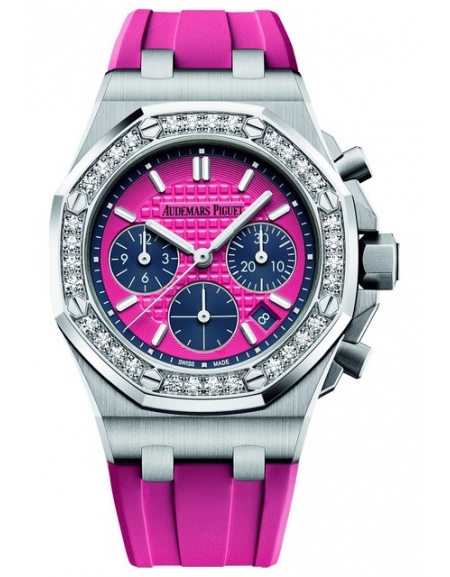 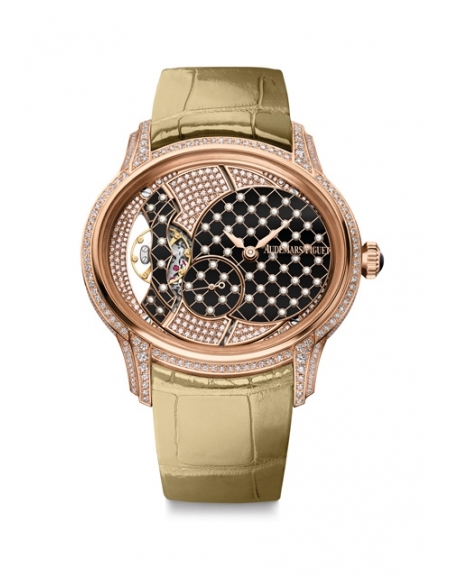 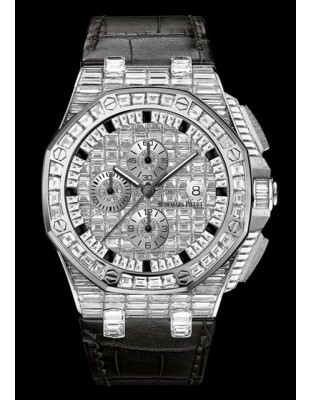 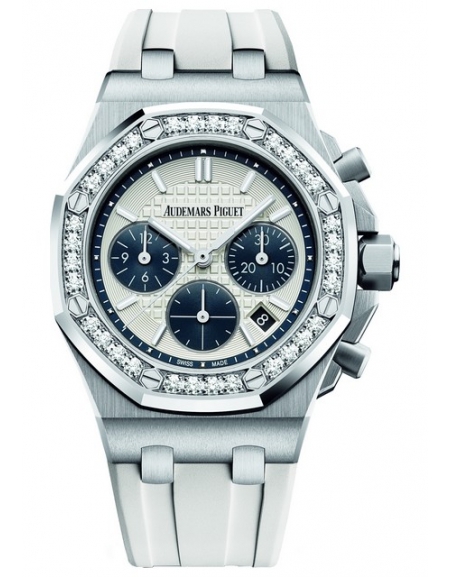 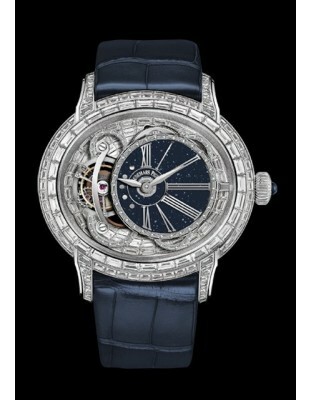 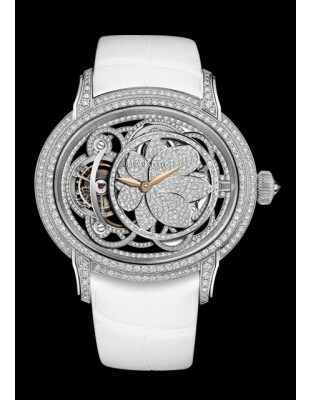 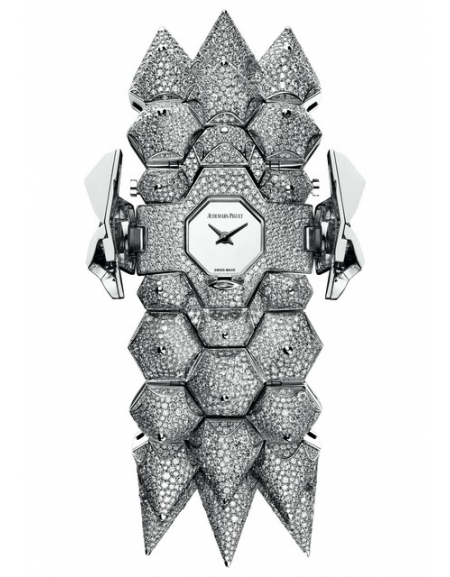 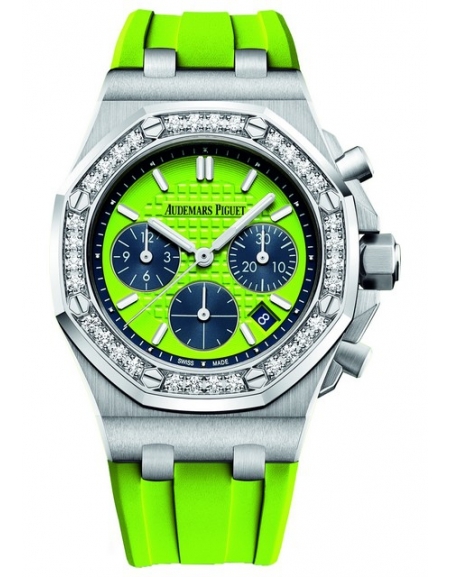 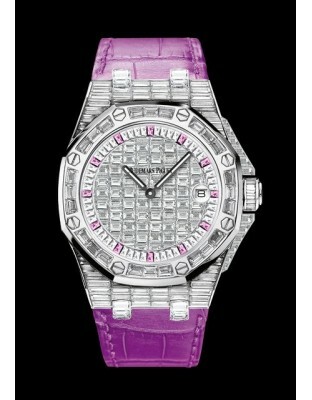 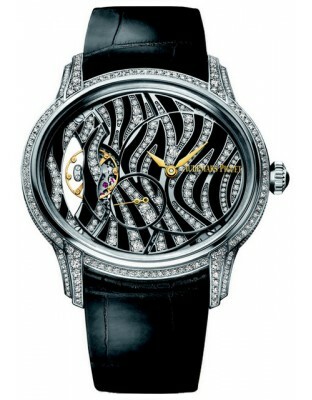 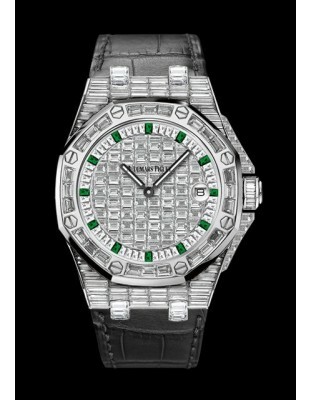 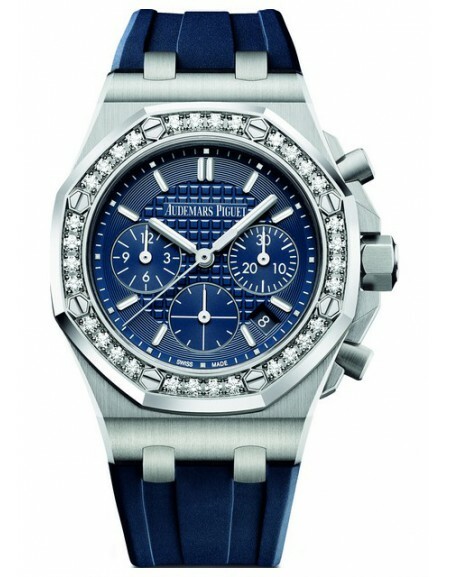 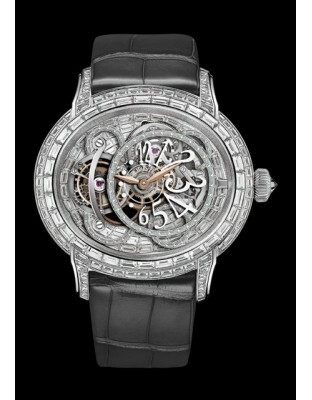 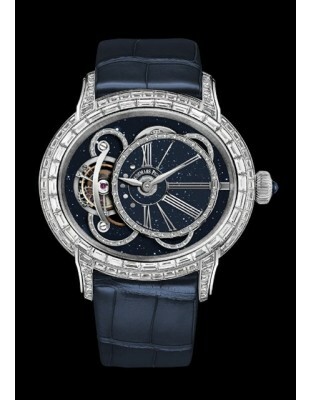 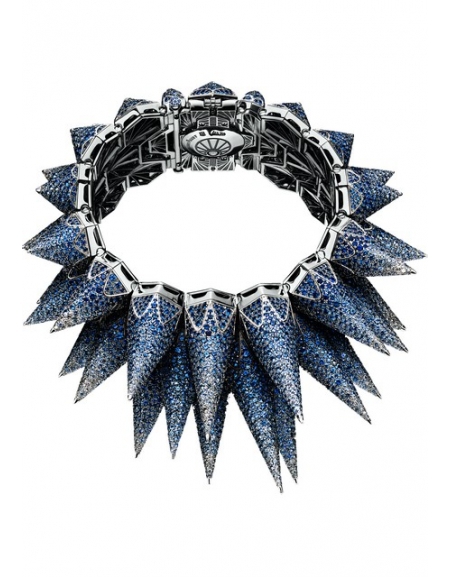 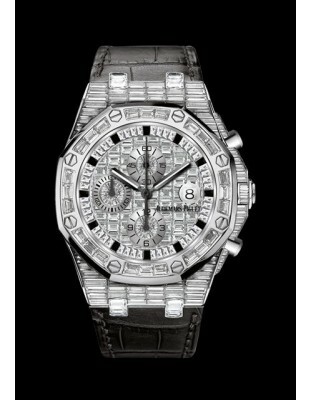 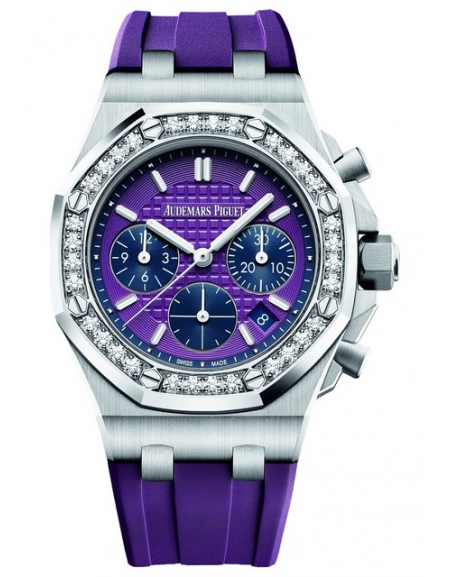 Audemars designs the movements, while Piguet handles the financial and commercial side. 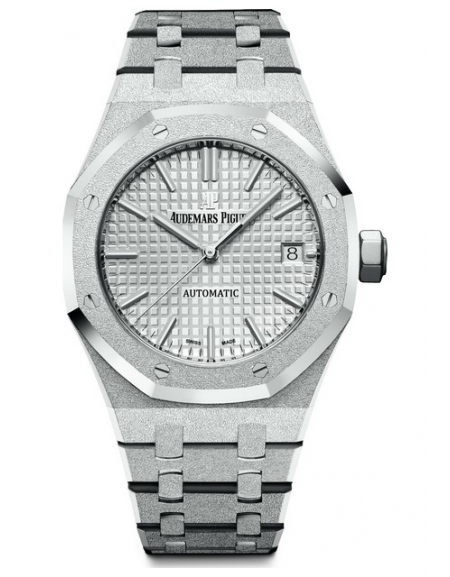 The history of Audemars Piguet Manufacture is deeply rooted in the region, the cradle of Fine Watchmaking.